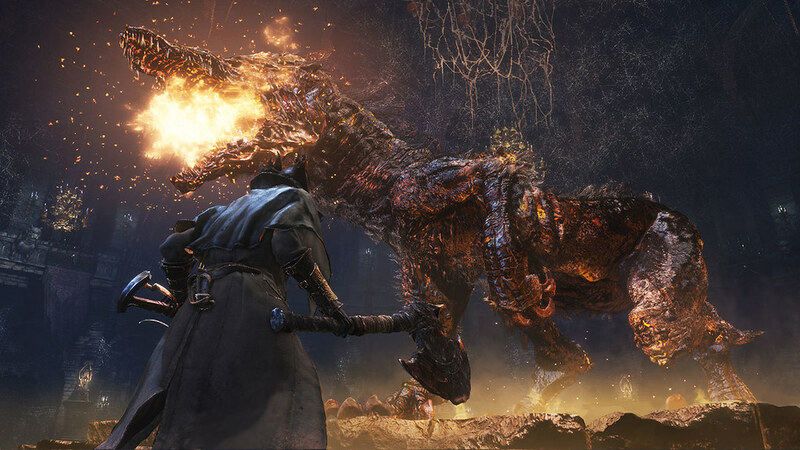 CD Projekt Red studio head Adam Badowski shares his top picks on PlayStation 4. 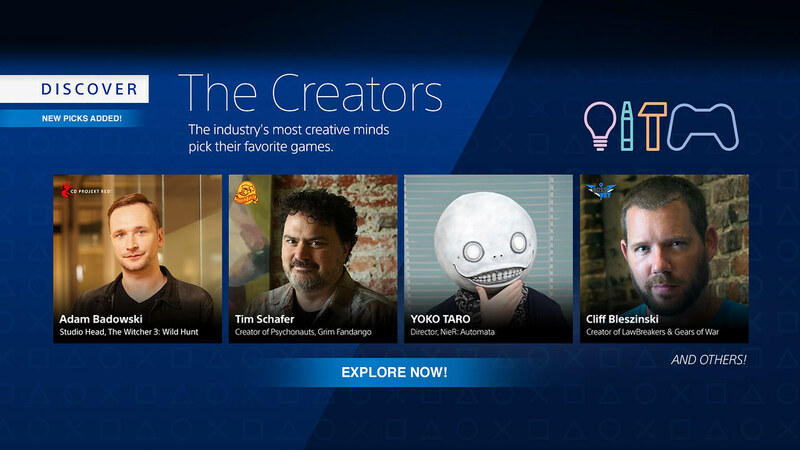 Discover The Creators is a new PlayStation Store curation program in which we’ve asked some of the biggest names in the biz to pick their favorite PS4 games in order to help your find your next game to play. Hey! My name is Adam and I became a dad not that long ago, so this one is dedicated to those of you who love to play games, but suddenly have a lot less time to do so. Here’s my ‘quick fix’ playlist for everyone who’s in the mood for some instant action. 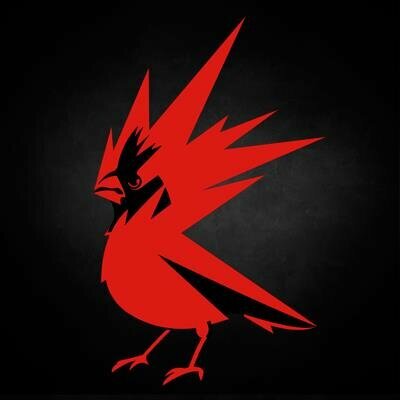 Additionally, since good storytelling has always been at the heart of what we do at CD Projekt Red, the list below also contains a selection of games appreciated by many of the devs here at the studio. 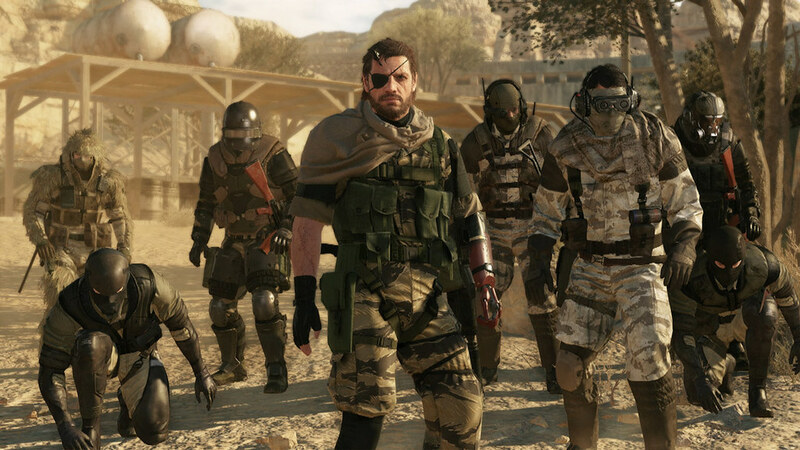 I really enjoy how The Phantom Pain allows players to approach missions the way you like — from being super stealthy, to run and gun, it’s all up to you how you choose to complete the objective. It’s a giant sandbox with some pretty cool toys at your disposal, which makes things really flexible in terms of managing time. 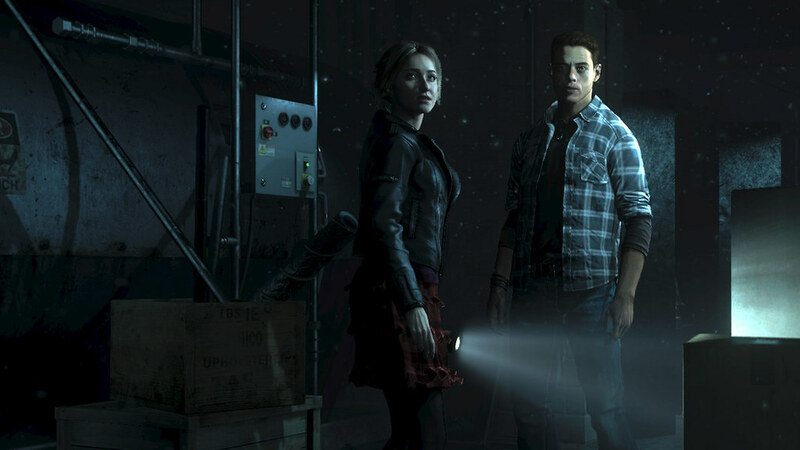 If you like intense experiences and fear is your thing, I think you should give Until Dawn a shot. The way the game plays with familiar tropes from your typical ‘cabin in the woods’ genre of horror, and makes them interactive, is worthy of high praise. 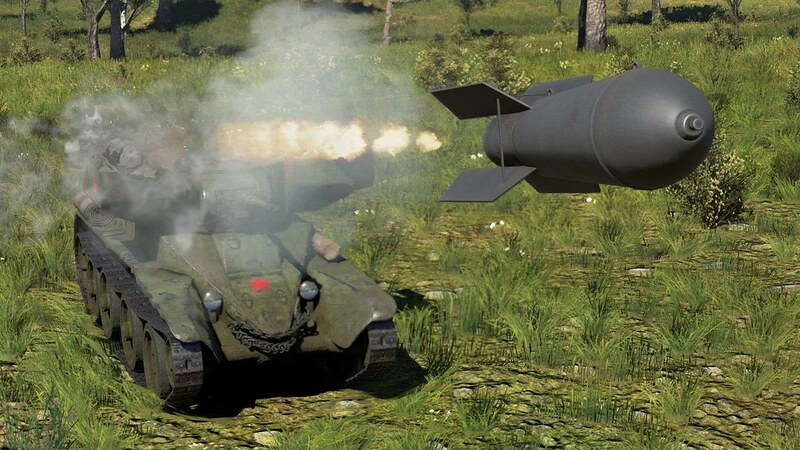 Since the game’s release on PlayStation 4, I’ve been very fond of aerial combat in War Thunder. The game’s arcade flight modes are ideal for some instant fun, while simulation modes allow you to feel full control (if you have the time and patience to master them!). 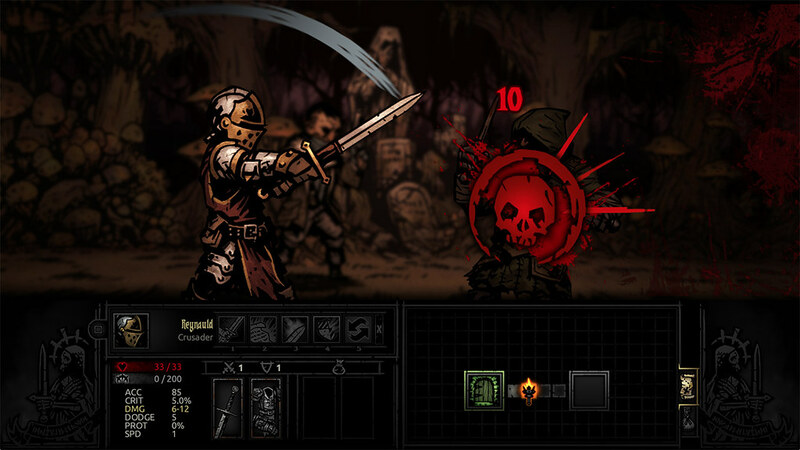 Darkest Dungeon is intense from the get go. It doesn’t take long before things become serious and you find yourself really invested in both the sanity of the characters you control, and their fate. Plus, it’s just a great RPG. 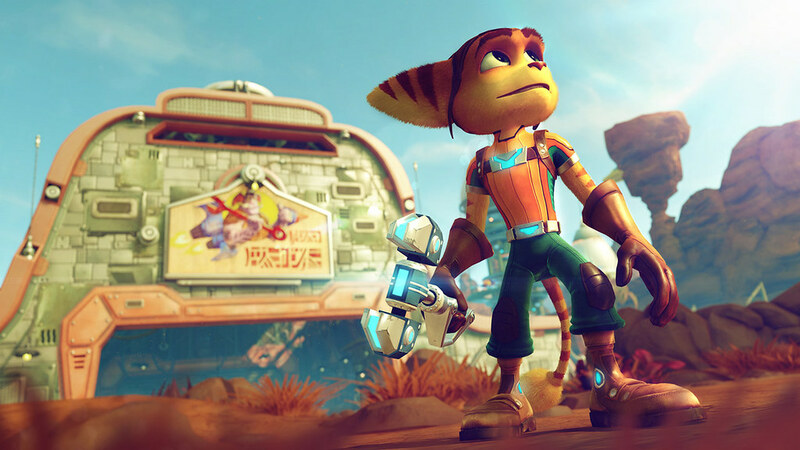 I like to reminisce and R&C is something that brings very fond memories of classic systems like PlayStation 2. It’s a treat for the eyes, and something you can enjoy with younger gamers in your family. 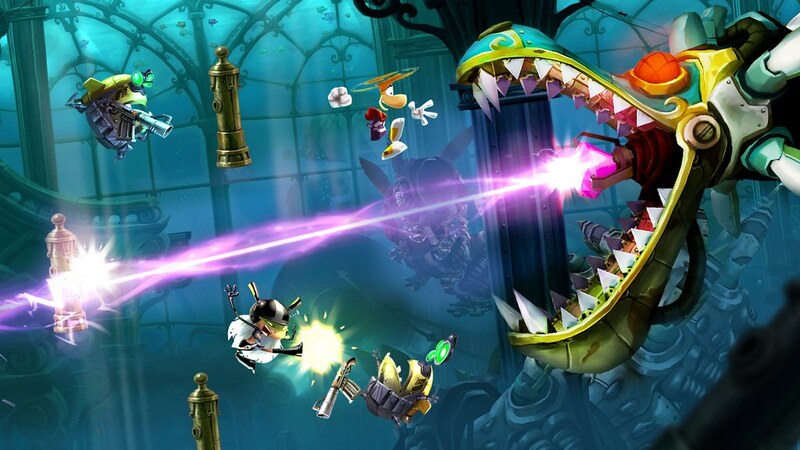 Rayman Legends is hands down one of my favourite platformers on PS4. Despite it’s not the easiest of games, it never frustrates, and always offers a great sense of satisfaction when you complete a level. Plus, I just love to lose myself in this kaleidoscope of color and sound — the way everything’s combined with gameplay is a real work of art. Since we’re talking about challenges, Bloodborne, despite being an entirely different game than Rayman, also comes to mind. 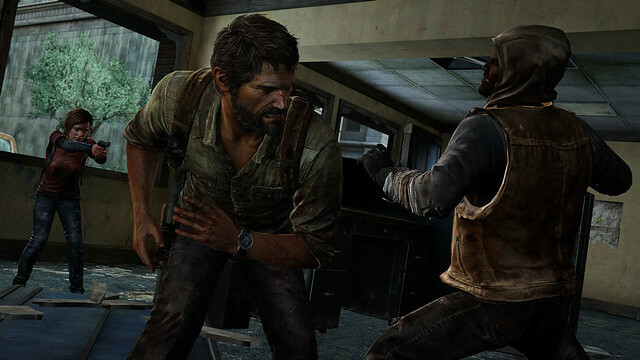 If skill-honing in games is something that you’re looking for, you’ll get a lot of bang for the buck. Plus, I totally fell for the Lovecraftian themes. 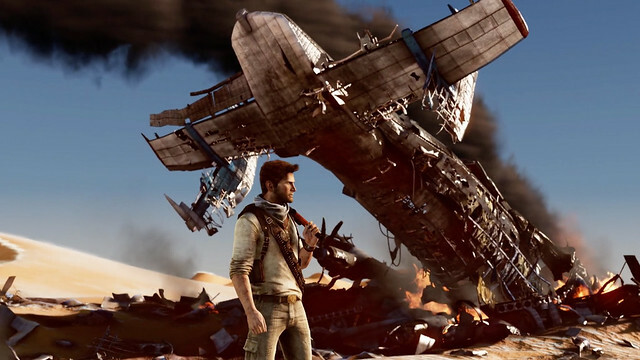 Definite favourites here at the studio, TLoU and Uncharted’s story, pacing and superbly fleshed out characters make these games real must haves. I personally believe that the way these games run, look and feel will remain a reference for many future story-driven titles in the industry. 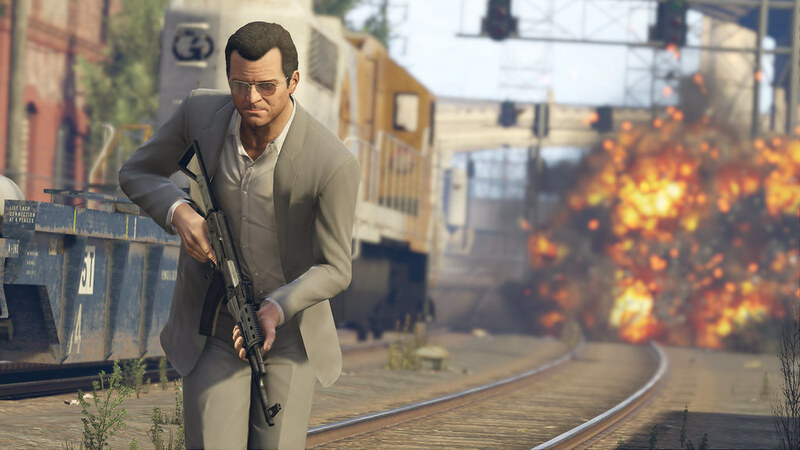 Another studio favourite, GTA V manages to blend really good storytelling with a world you can freely roam for hours on end. I mean, there’s not that many games that allow you to parachute down to the course for a quick game of golf. Head over to PlayStation Store now to browse Adam’s list, as well as picks curated by Cliff Bleszinski, YOKO TARO, the team behind INSIDE, and more. As good as all the games on Adam’s list are, I’m of the opinion that Witcher 3 is better than them all. I’ve been a console gamer all my life so I was late to the Witcher party, but having played it for the past few months (and finally nearing the end), I can say that everything about Witcher 3 is world-class. Very true. I started with Witcher on the PC, and it’s wonderful to see how the series has evolved over time. Most franchises (even ones that span a significant amount of time like Witcher, never evolve past minor upgrades in their rendering engine. Most in fact do the opposite and get poorer in quality (that’s you Mass Effect and Dragon Age) as they develop. If only more developers took after CD Projekt Red, we gamers would live in such a better gaming world. Witcher 3 was an’ actual joke compared to one and two. So I wouldn’t say better. What a boring list. What is the point of these list if they cant give any crazy game, hidden gem etc? I’ve read all of these lists and this is by far the best, and the most impressive. No wonder Witcher 3 is one of the best games of all time, let alone one of the best (if not THE best) rpg’s of all time. For him to acknowledge and respect GTA5 and TLOU – even MGS5 (which came out the same year and competed against W3 for goty) is pretty special, and also very telling. The game is great, and the devs are great. This list is actually great. He’s already a superb curator. I know a couple of these are sleepers like R&C and Darkest Dungeon but that doesn’t make them any less great. Check these games out – they are all worth it! Highly recommended! Chrono Trigger walks all over this for best rpg. Let alone Final Fantasy 7. Two games that made rpgs a staple in the home.